Now officially a real band instead of just a music project, guest appearances are less frequent compared to their last release - Lucidity. 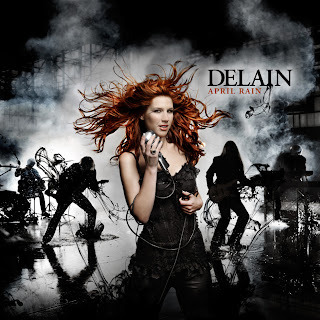 However, this allows more chance for Delain to fully show us what they are capable of and demonstrate more of their own personality in the music. On the other hand, Marco Hietala (Nightwish, Tarot) is still guest in this album and it fits very well with Charlotte Wessels' vocals.